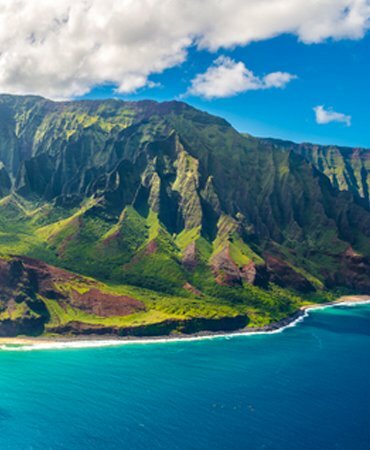 Hawaii is known for its beautiful beaches and dramatic ranges. Upon your arrival to Oahu, our friendly staff can direct you to all of the famous destinations that are all within a short drive of your new home. Ask about our military specials at The Palms of Kilani! 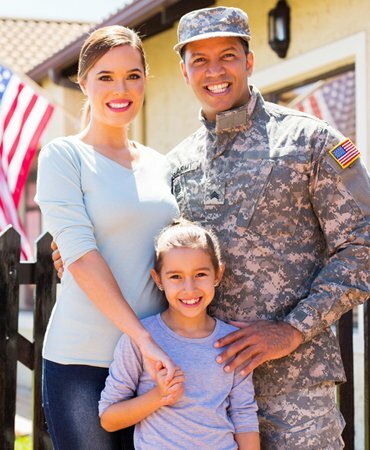 We are proud to have many of our residents as military personnel. Take a look below to find our location in relation to the military bases in Oahu. The Palms of Kilani is centrally located on Oahu, and only minutes away from the newest shopping center on the island. We are a short drive to Honolulu and close to the iconic beaches of the North Shore. We are happy to help you settle into your new neighborhood and explore all that Oahu has to offer. Inventory all of your belongings before the movers show up & be sure to label what room the items going into (ex. Living room, kitchen, master bedroom, etc.) this will let the movers know what room to unload the boxes. If you’re moving high-value items, consider purchasing insurance. Check to see if the moving company you use pays for lost or damaged items. In certain cases you can purchase additional insurance. Be sure to check with your local shipping company and make sure to follow their guidelines. Once you arrive on island and pickup your vehicle you will need to take it for a Hawaii Safety Inspection. Most auto garages and some gas stations provide this service. You will need to take your current registration and insurance card with you to do the inspection.